One of our great friends and beneficiary of VinB’s micro loan programme is Miguel Lopes Mendes. 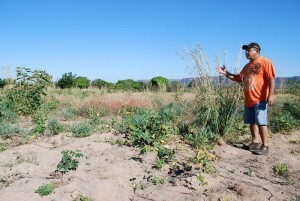 Miguel is doing all that he can to try to keep his crops and cattle alive as Cristino Castro, like many places in the state of Piaui, is enduring another serious drought. Miguel takes stock of the fields around Boa Esperanca where he farms. His fields should be green and vibrant with life at this time of year but low rainfall has resulted in limited and weak growth. 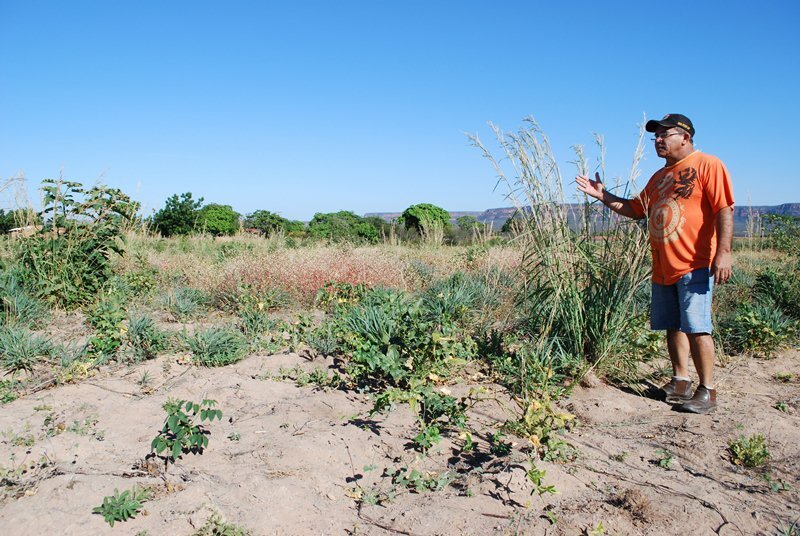 Miguel and his family have struggled through many poor rainy seasons but many farmers have had enough and have left the land looking for work wherever they can find it. Lets hope that in the final couple of months of the rainy season the rains will bring life to this barren land!